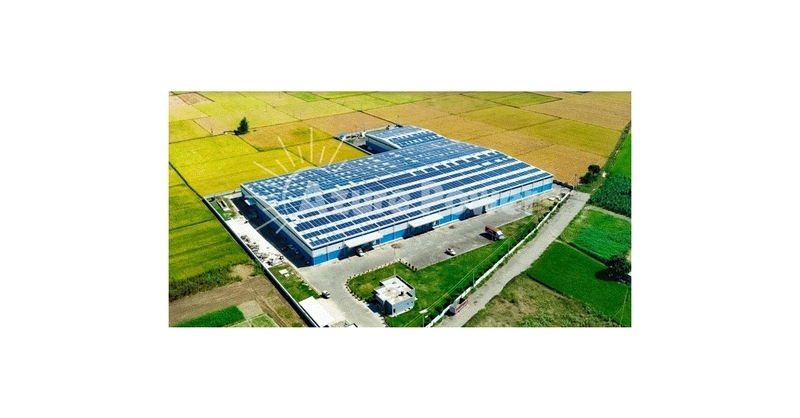 NEW DELHI–(BUSINESS WIRE)–Azure Power (NYSE:AZRE), one of India’s leading independent solar power producers, announced it has won 11.2 MW and 600 KW rooftop solar power projects in bids conducted by Madhya Pradesh Urja Vikas Nigam Limited (MPUVNL) and Indraprastha Power Generation Company Ltd (IPGCL) respectively. Azure Power will provide power for 25 year to various Government establishments in Madhya Pradesh and Delhi which will be spread across approx 600 project sites. Azure Power qualifies for a capital incentive which results in a weighted average levelized tariff of INR 4.50 (~US 6.6 cents) per kWh for the MPUVNL project and a weighted average levelized tariff of INR 5.91 (~US 8.6 cents) per kWh for the IPGCL project.